Few would have though it possible when former US president Jimmy Carter announced in March that the deadly cancer that had been found in his liver and brain last year had disappeared. A few months earlier, in August 2015, 90-year-old Carter had declared that he had melanoma, a form of skin cancer, and that it had already spread. Soon afterwards Carter underwent surgery to remove 10% of his liver and he received radiation therapy. 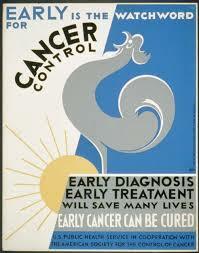 He also benefited from a new kind of cancer treatment called immunotherapy. 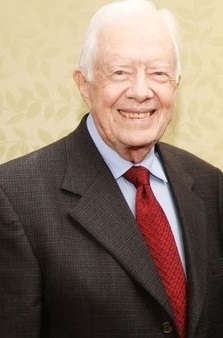 The American Cancer Society defines immunotherapy as “treatment that uses your body’s own immune system to help fight cancer.” Carter took the cancer drug Keytruda, which empowers the immune system to defend against tumors. The treatment can work in different ways according to the American Cancer Society: it can boost the body’s immune system in a very general manner or help train the system to attack cancer cells specifically. Despite the fact that the new drug allows cancer cells to be seen by the immune system, meaning there is great hope that the body can fight off the disease more effectively, not all people with cancer respond to the drug. More specific cures are needed for specific types of tumors. Nevertheless, this drug provides hope and evidence that medicine in this area is progressing in leaps and bounds.